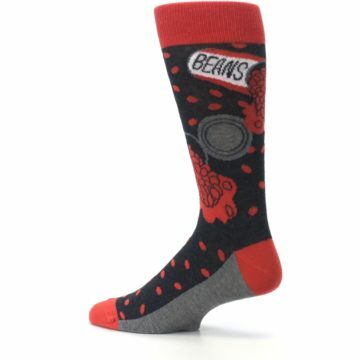 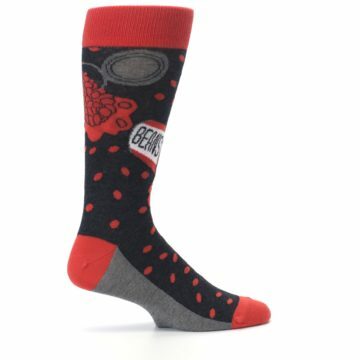 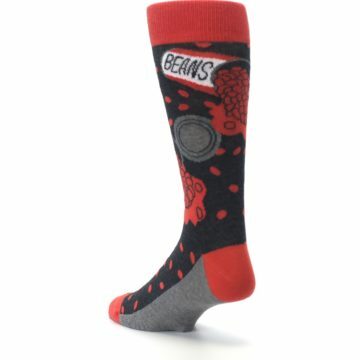 I've "bean" thinking about how awesome these socks are! 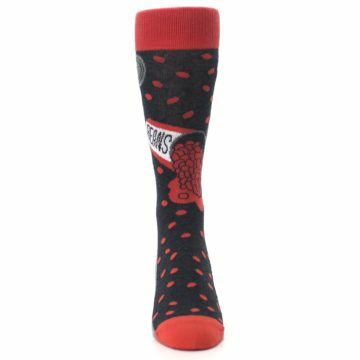 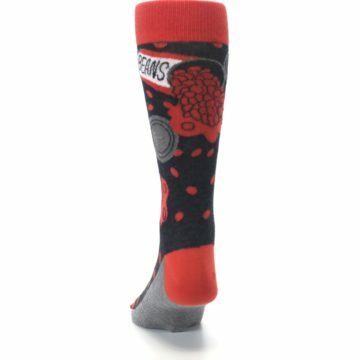 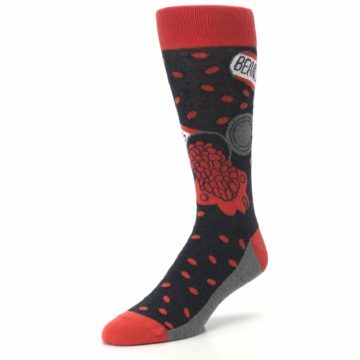 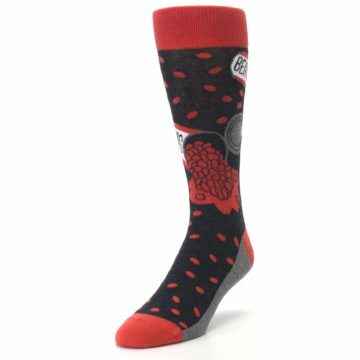 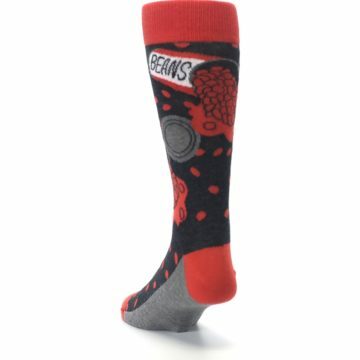 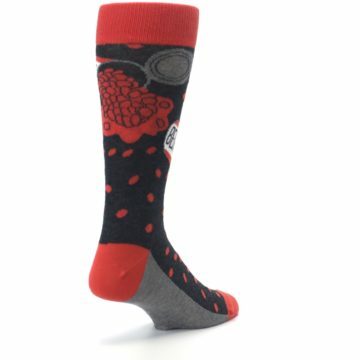 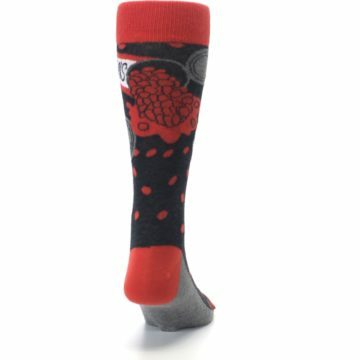 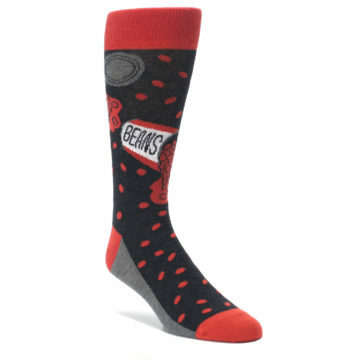 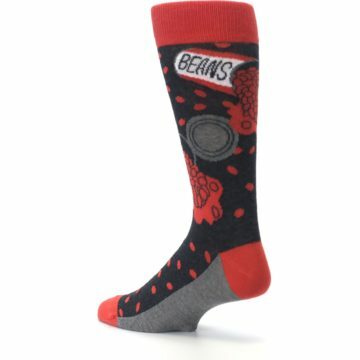 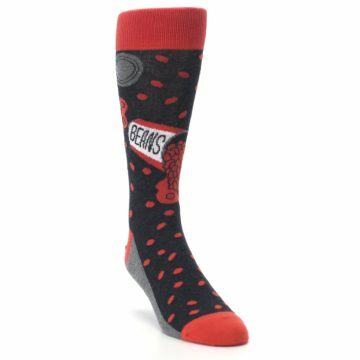 Try our fun, red spill the beans men's dress socks. 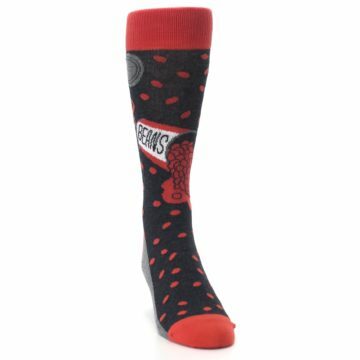 Made with 75% combed cotton and everyday thickness, live your boldest life with these crazy socks!